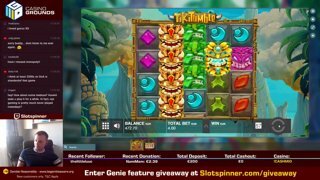 🤑3000€ Bonus !HUNT to win 10%🤑 - !giveaway to win a 200€ Genie Jackpots Feature! 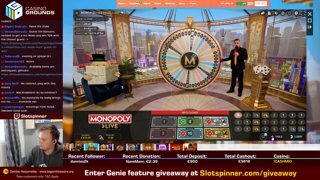 🤑MONDAY SLOTS & MONOPOLY LIVE LATER🤑 - !giveaway to win a 200€ Genie Jackpots Feature! 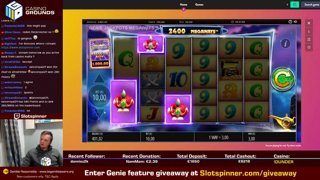 🤑NEW SLOTS, MONOPOLY LATER🤑 - !giveaway to win a 200€ Genie Jackpots Feature! 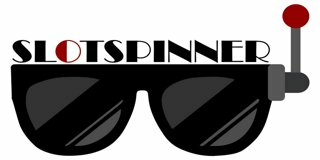 🤑SATURDAY SLOTS🤑 - !giveaway to win a 200€ Genie Jackpots Feature!